HomeNewsTake a look at our November Newsletter! 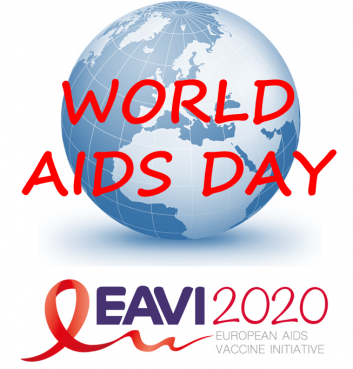 The November 2017 EAVI2020 Newsletter is here! To mark World AIDS Day, this new edition features discussions from our Year 2 Consortium Annual Meeting, the 4th PhD course on HIV immunology and vaccines and a special Photo Exhibition for members of the public, all of which took place in Barcelona, Spain.